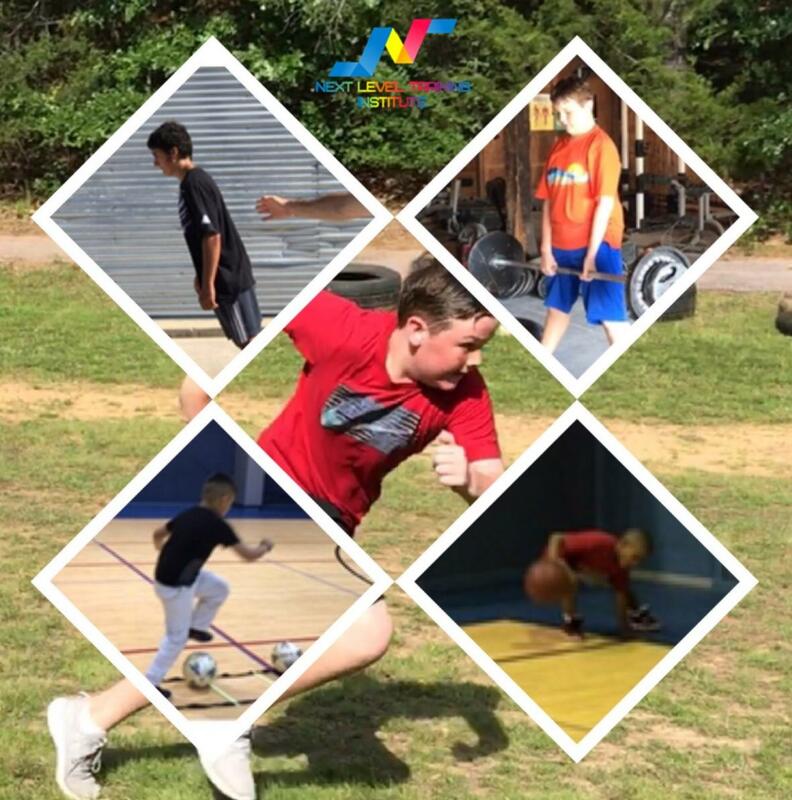 Are You(or Your Child) Struggling With Footwork or Skills? Speed and athletic development is something that can be applied to all sports. Not only that, but being athletic will lead you on a path to a more active and fulfilling life. Since I began lifting weights at 13(back in the early 90s), I developed a passion for exercise to go along my passion for sports. This passion allowed me to notice early on the lack of speed and agility programs being introduced. Years later as I coached youth sports for several years, I realized that many kids lacked coordination, footwork, and just overall athleticism. I believe this is due to a few factors...one being a belief by parents that by putting their kids in sports will significantly help their kids improve in areas such as their athleticism or skills. Primarily, I believe the main factor so many of our kids lack athleticism is due to the lack of understanding or emphasis that should be placed on their athleticism and overall fitness. Many parents point to the required amount of PE their kid gets at school or the time their kid spends in sports. But as someone who also has 5 years experience in the PE setting in the school system, I can attest that the kids don't get nearly enough exercise. Much of the time is sitting and waiting for a game or activity, and when its all said and done, if you added all the minutes the kids were moving together in a 45 or even a 60 min class, they may have received 20-25 minutes if they're lucky. And that's only 2-3 times a week. Much like the PE situation, kids in sports or teams, miss out on adequate activity and learning as they sit and learn concepts of games more than actively moving around for any length of time. Of course, it depends on a lot on who's coaching, but as I've witnessed far too many times, fundamentals and development gets pushed aside as a "win first mentality" and a "give it to the best player" syndrome prevails while the rest of the players suffer. Parents like yourselves may really want to see their kids improve and learn something and often realize that their kid could've learned more in 5 minutes a week one on one then the experience their kid received during their league play. This can change with a speed membership. More activity for your child instead of playing video games for increased energy and fitness level. First step ability to Explode by a defender. First, our classes are designed to provide families a solid foundation to learn fundamentals, increase speed & agility, and overall athletic ability to live a long, active lifestyle. 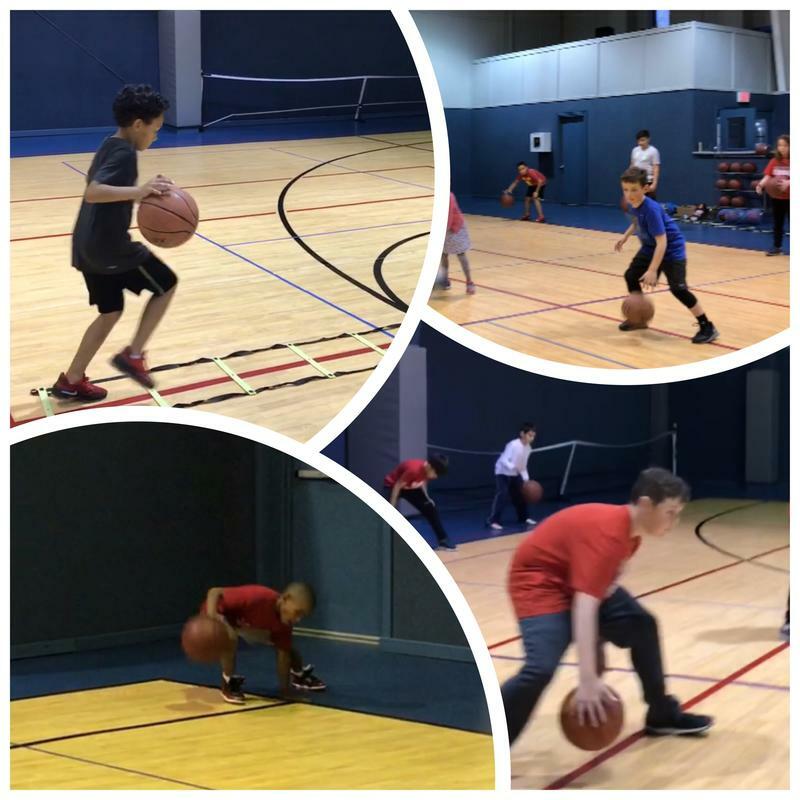 Age appropriate exercises and equipment will be demonstrated to enhance hand-eye coordination, footwork, agility, balance, and more…capped off with fun activities and games. Our classes are great for beginners as well as those looking to refine and sharpen their sport performance. 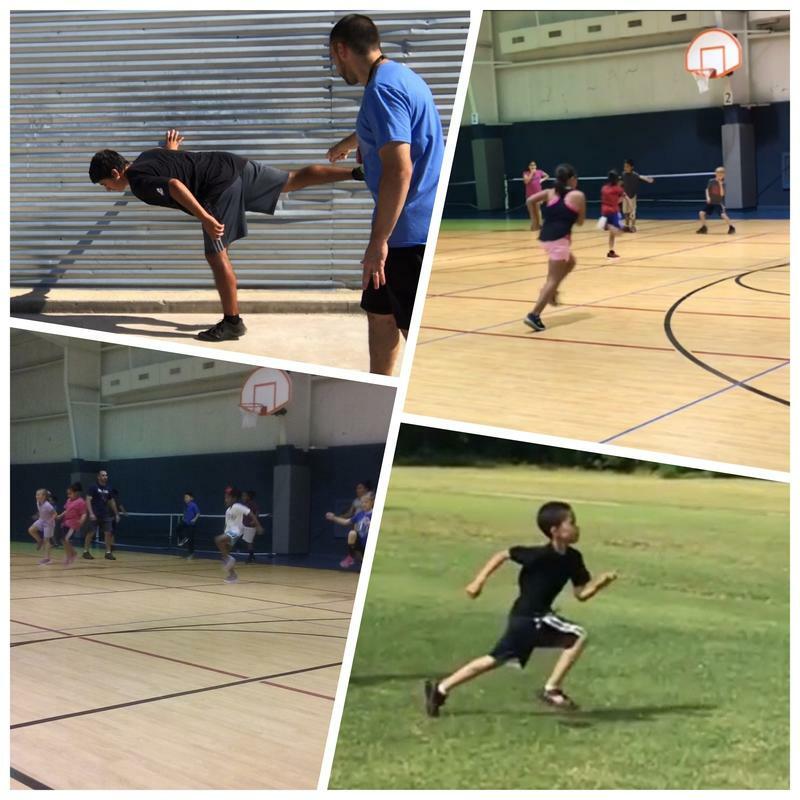 Since speed applies to all sports, you'll also notice that many of our classes are attached to a sport theme. After submitting your info, you will receive confirmation email and a complete class schedule. Group/Team Rates are also available upon inquiry.